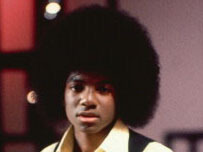 A sullen MJ back in the day. Is it the money? Is it the fame? The looks? Talent? What is it that saved MJ and OJ. Maybe those things got them acquitted – maybe not. Maybe they really were innocent. Maybe if the glove doesn’t fit you must acquit. Maybe if sparkle glove fits you must acquit. Who knows. 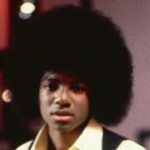 This entry was posted in Odd and tagged Michael Jackson by Chris Siems. Bookmark the permalink.